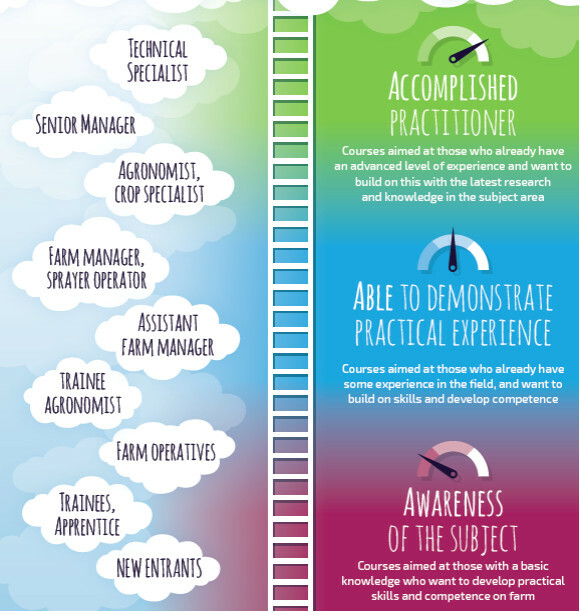 ARTIS provides professional development solutions tailored to the needs of those working in farming and agri-businesses. Would you or members of your team benefit from increasing their knowledge in best practice crop production techniques? This year ARTIS is delivering two, 3 day programmes aimed at different technical levels. An entry level programme which equips participants with the skills to improve crop production through better soil management, agronomy and rotations as well as full access to eleven e-learning courses covering all aspects of crop production. A programme for individuals who have a few years’ experience and are looking to progress to a management role in the business. It includes courses in black grass, wheat disease control and advanced nutrient management as well as full access to the ARTIS e-learning platform.